Several area players were among those selected to the recently announced Western Athletic Conference baseball all-star team. 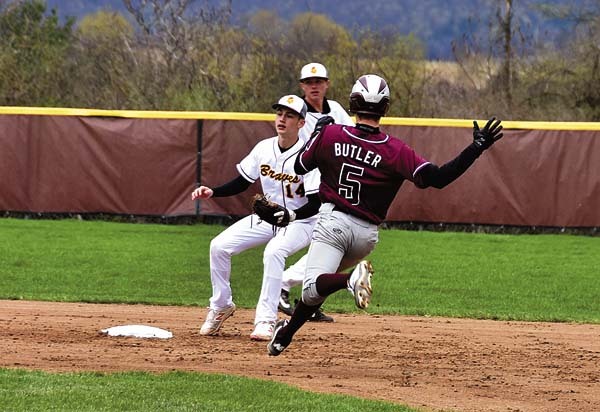 Fonda-Fultonville’s Dan Parslow was named the Hudson Division Most Valuable Player, while Fort Plain’s Drew Fureno and Galway’s Sam Uline shared the MVP award in the Mohawk Division. Canajoharie had Lucas Sossei, Nick Kocjan and Isaiah Logan named Hudson Division all-stars, while Fonda-Fultonville had Cade Kearns, Jackson Simpson and Miles Andersen named all-stars. Mayfield’s Brian Graf, Brian Bentley, Hunter Young and Riley Mykel were named to the Hudson Division all-star team. Rounding out the Hudson Division all-stars were Notre Dame-Bishop Gibbons’ Vincent Sorrentino, Manuel Santiago, Chris Kordziel and Christian Baaki; and Middleburgh’s Ben Hoelldobler. 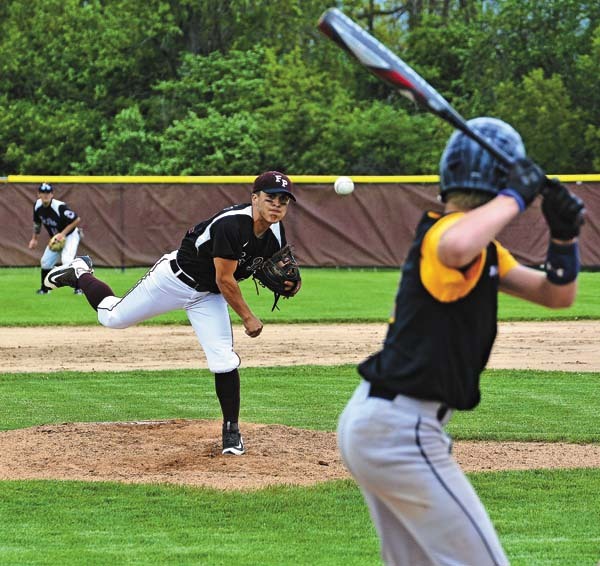 In the Mohawk Division, Fort Plain had Brady Fureno and Bryce Thibodeau named all-stars, while Galway’s Max Conti and Shawn Kerry also were selected. 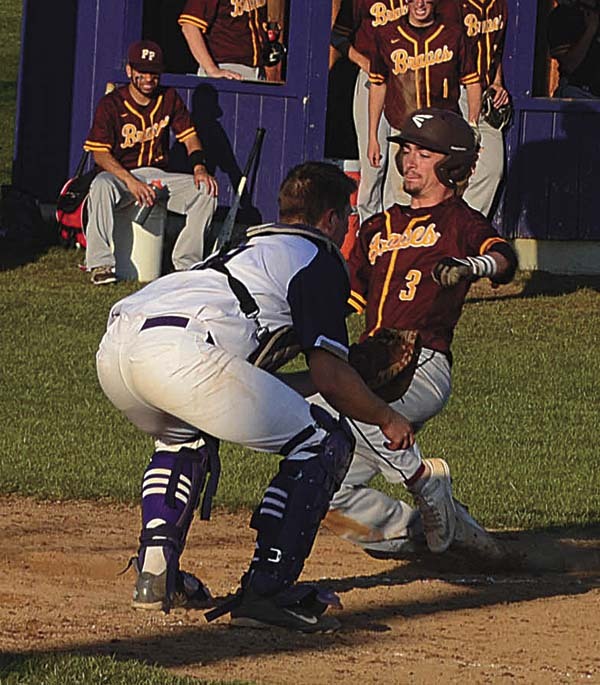 Fort Plain finished the season 16-3 overall after tying Galway for the Mohawk Division title. Oppenheim-Ephratah/St. Johnsville’s Mike Smith and Coby Cover also were named Mohawk Division all-stars. Rounding out the Mohawk Division selections were Duanesburg’s Boone Lynch and Andrew Drescher; Berne-Knox-Westerlo’s Michael Flower and Pat Meehan; and Schoharie’s Noah Valvo, Stephen Alescio and Shane Helnstaud.